Healthy? Sweet tooth? You decide. Home/News/Healthy? Sweet tooth? You decide. The new wave is eating healthy foods, and if you look around Cape Town, there are many new eateries that are only serving healthy options. We’ve been offering healthy cooking alternatives for a while and they’re proving to be extremely popular. Our low carb and plant-based course takes a new look at food combinations that offer a healthy and balanced lifestyle. A plant-based diet is a way of eating that celebrates plant foods and cuts out unhealthy items like added sugars and refined grains. 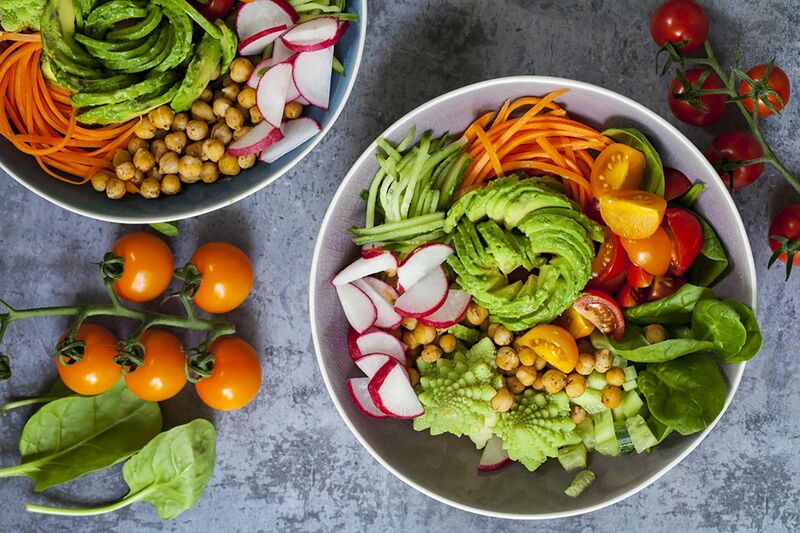 Plant-based diets have been linked to many health benefits, including reducing the risk of heart disease, certain cancers, obesity, diabetes etc. Ok, so this might not seem like it fits in with ‘healthy courses’, but if you really think about it, maybe. We believe a sharp knife is a safe knife, but care and attention are required when working with them in the kitchen, which all adds to maintaining a healthy life…We’ll let you stew over that one a little. (Rich and famous also welcome). Bookings on the link below. Limited space available – 6 chefs, 5 courses, 4 real. Click here to book for our next pop up dinner. Our patisseries section is up in full swing and we’re offering the following classes over the next few weeks. Join Julie in preparing some of the most delightful and delicious morsels you can imagine. We have a group of professional chefs at hand that can cater to your every need, from hot kitchen to canapes and pastries. We take a modern approach to event catering, creating distinctive food, made from seasonal local ingredients to meet the individual needs for each and every client. We’ll spec and design a menu with you, tailored to your exact requirements. We’ve catered for celebs, events, private dinners, birthday parties and a bunch of other things. Try us out for great flavours and service. Look out for Stir Crazy features in the news and visit us on Tripadvisor and Facebook.